Scouts take over the government! 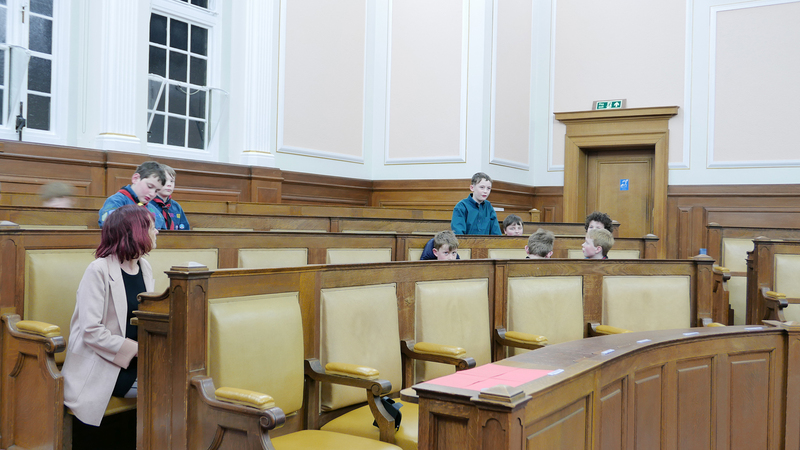 Last week we visited the Shire Hall and learnt about how the County Council works. 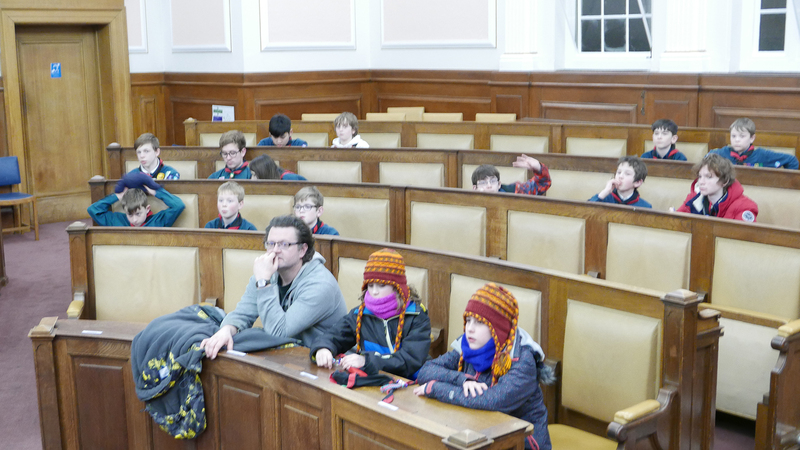 We had two debates in the Council Chamber: should we lower the legal voting age, and should we abolish the Scout Promise, Law, and the uniform. Everyone expressed what they think and there were some very sensible arguments! 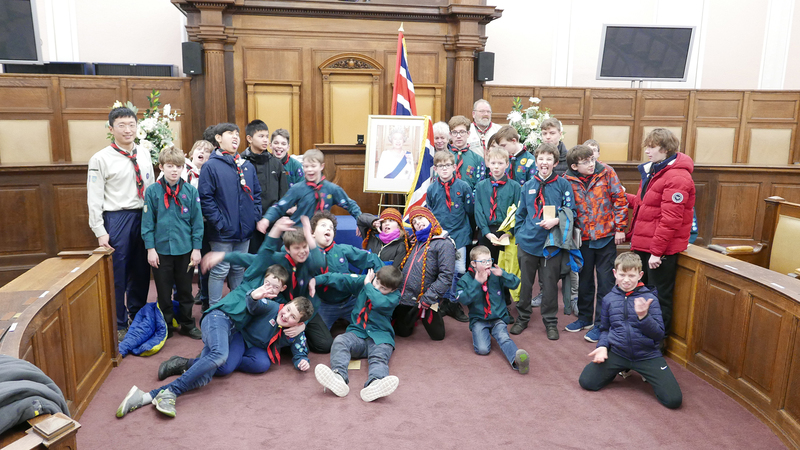 In the end we voted to lower the voting age and to keep the Scout Promise, Law and our uniform! Thanks to Jocelynne Scutt, local councillor, for organising the visit for us!